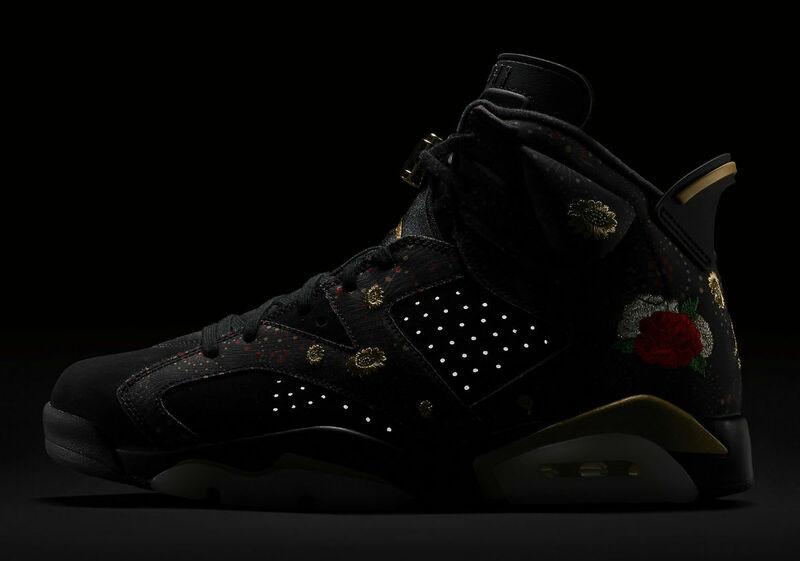 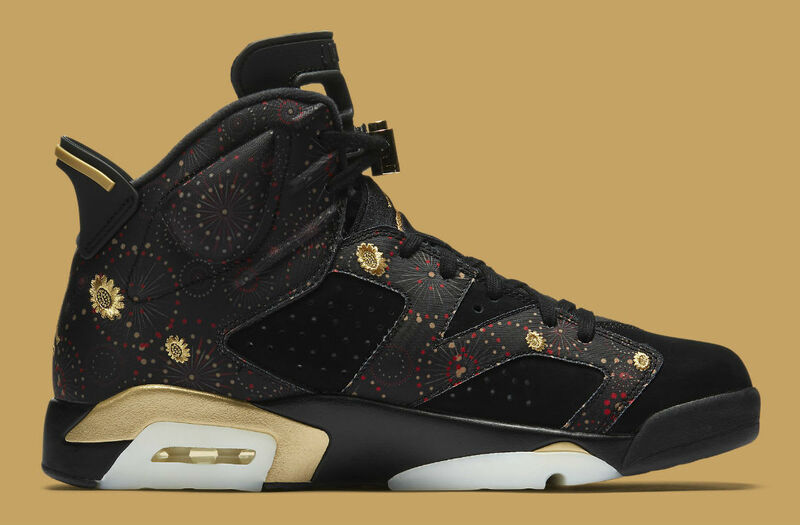 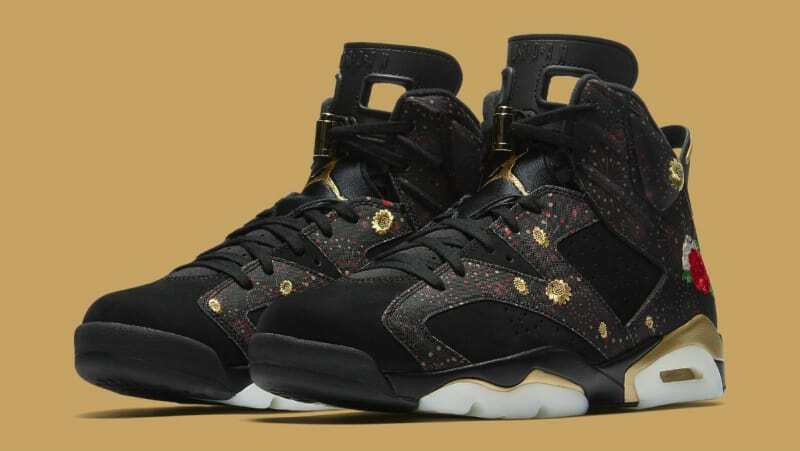 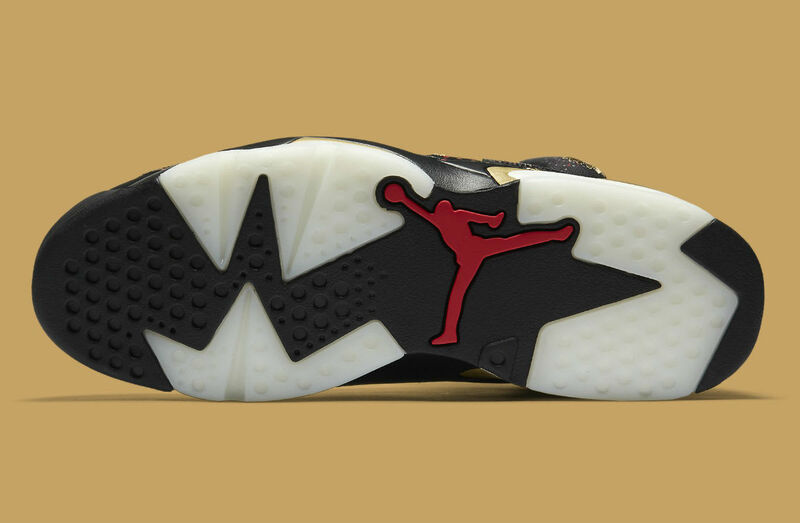 For this coming Chinese New Year, the Air Jordan 6 will head the collection for Jordan Brand. 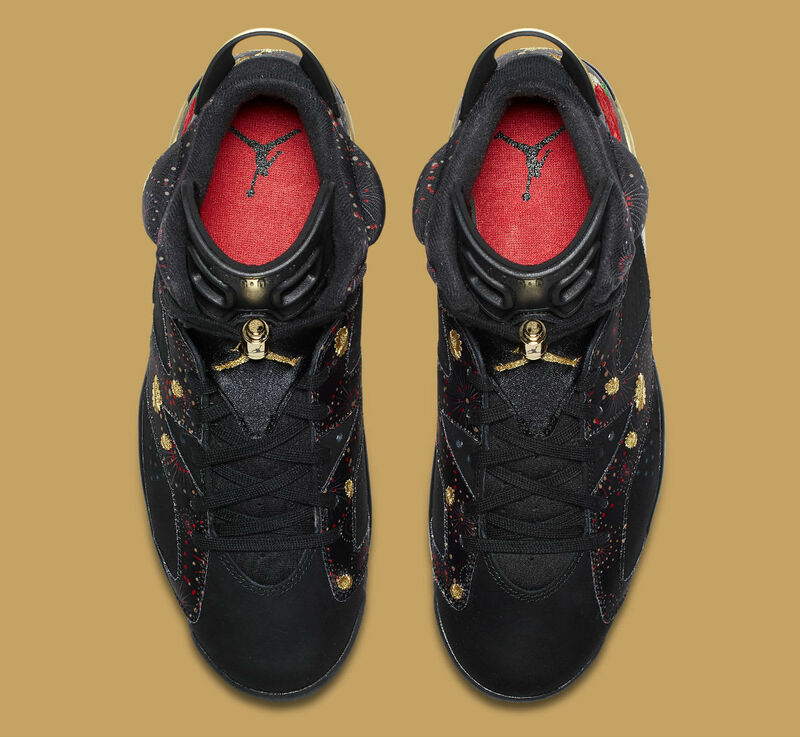 Sporting a black upper, there are embroidery design patterns on the lining of red and gold accents which gives a more subtle approach when compared to a red based upper. 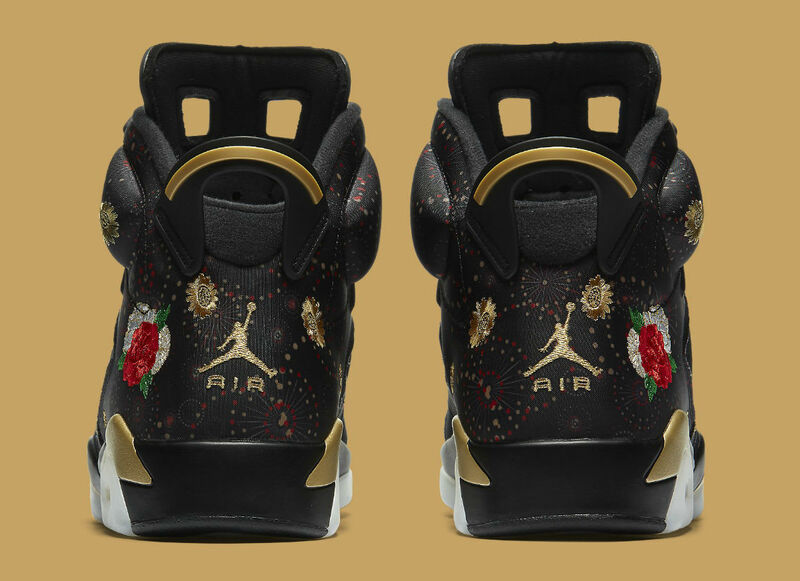 The gold accents are much more noticeable though which can be seen on the images below. 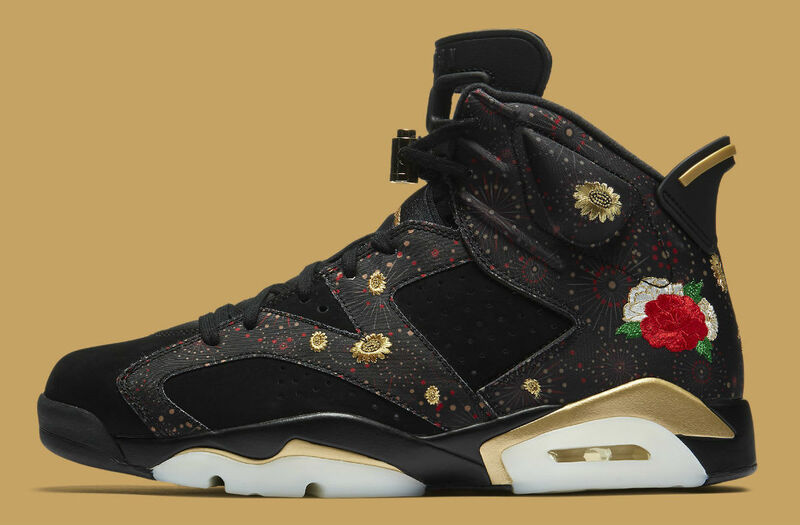 This Chinese New Air Jordan 6 will release on January 27, 2018 for $250.